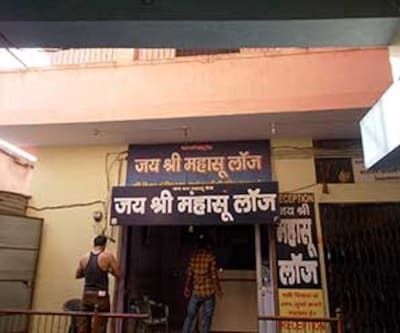 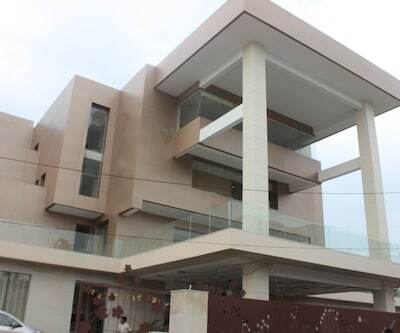 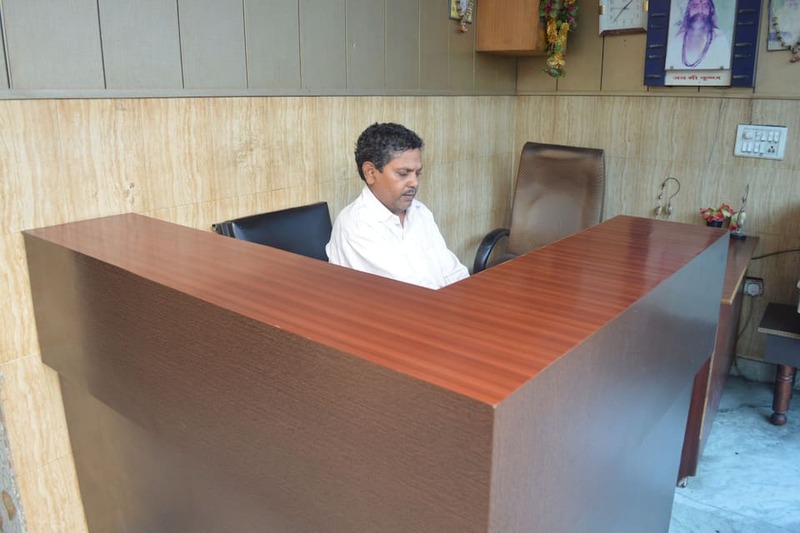 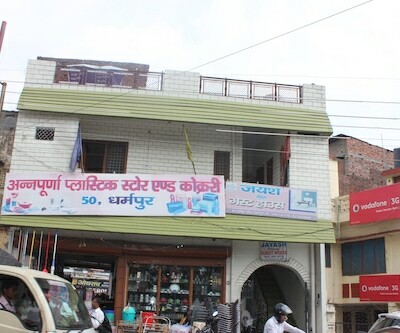 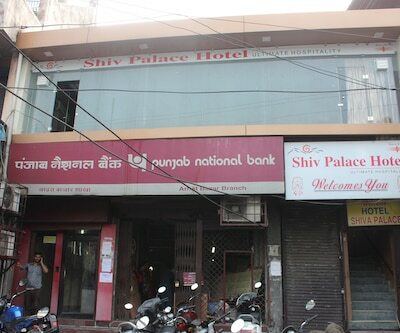 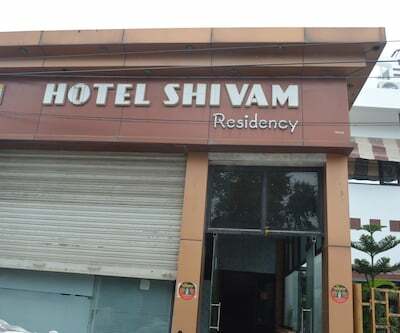 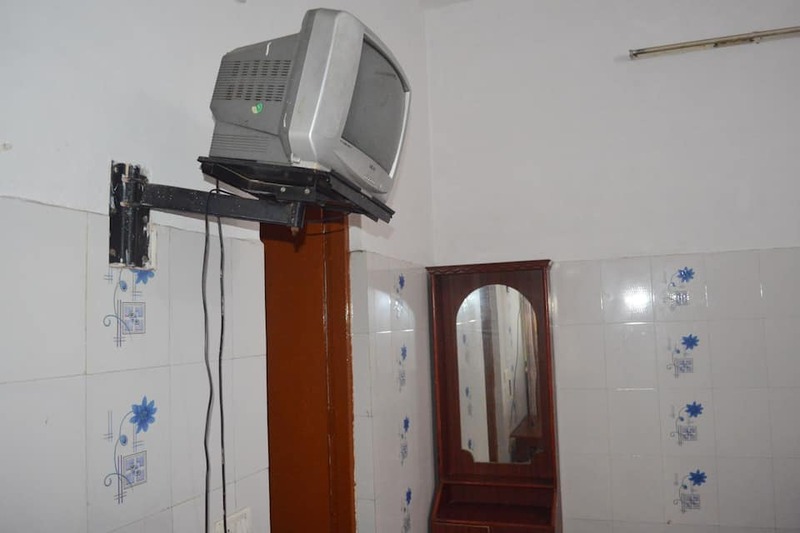 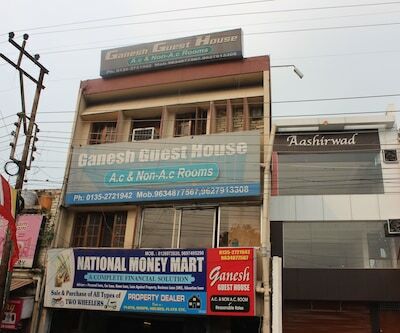 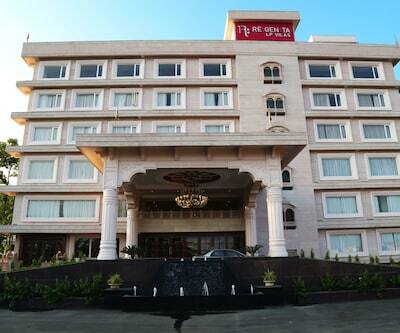 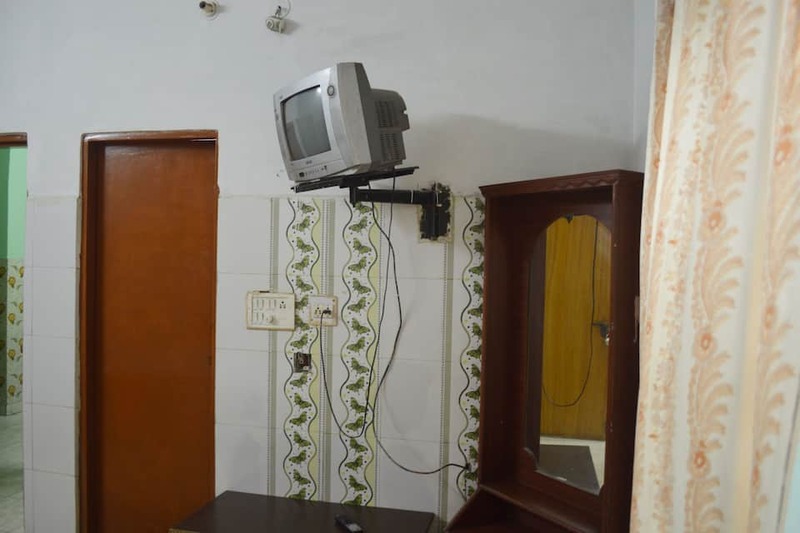 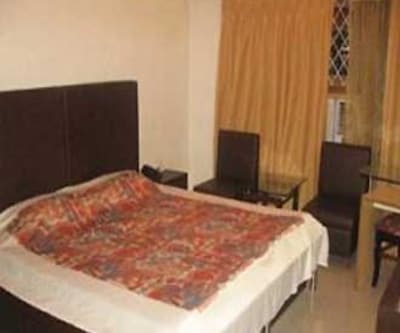 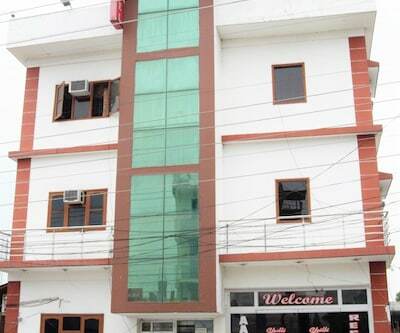 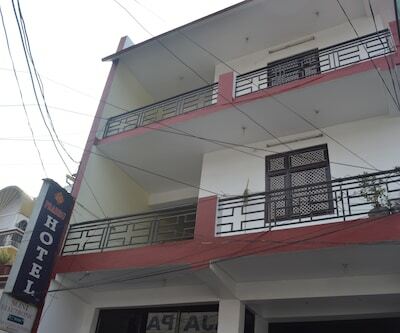 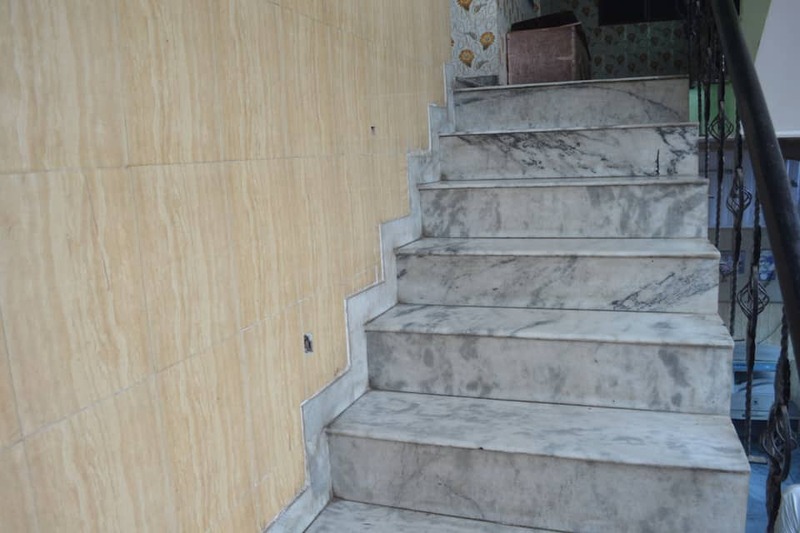 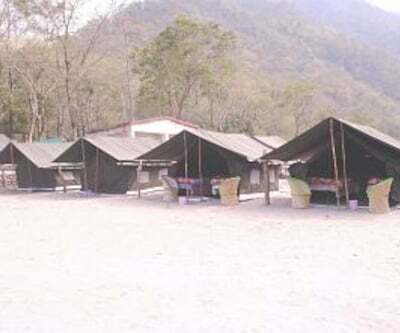 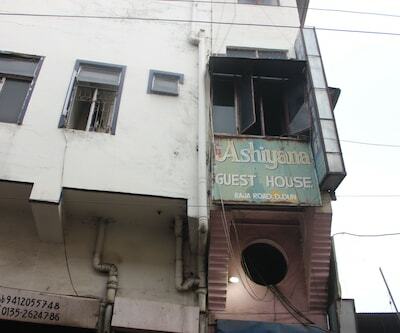 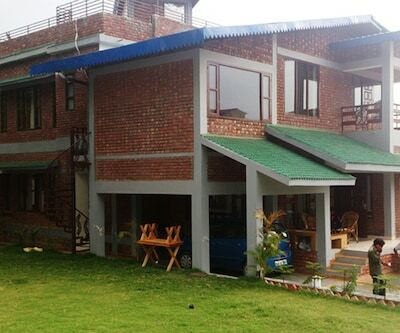 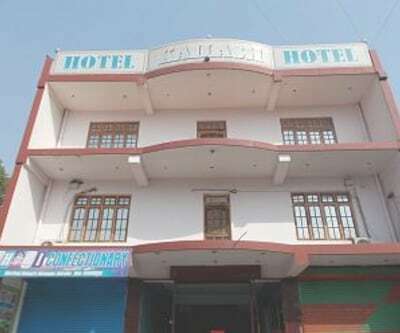 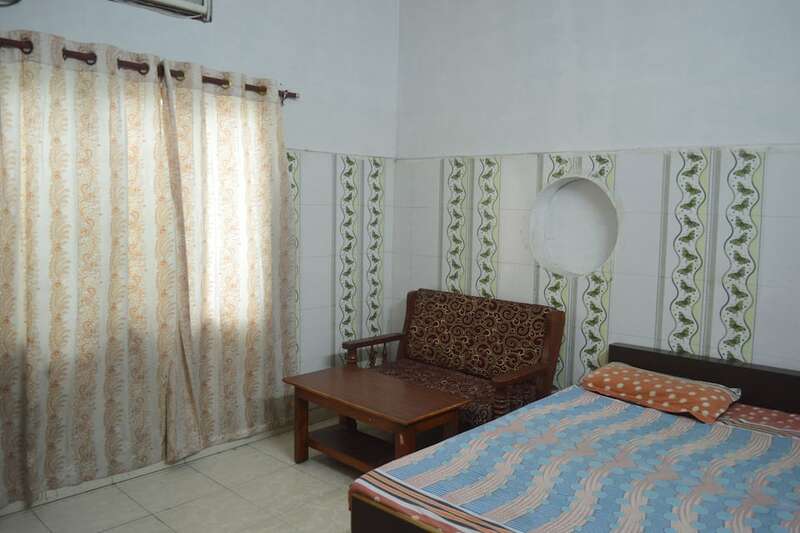 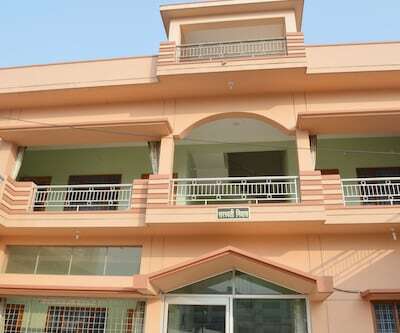 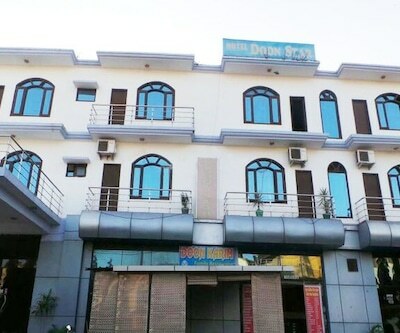 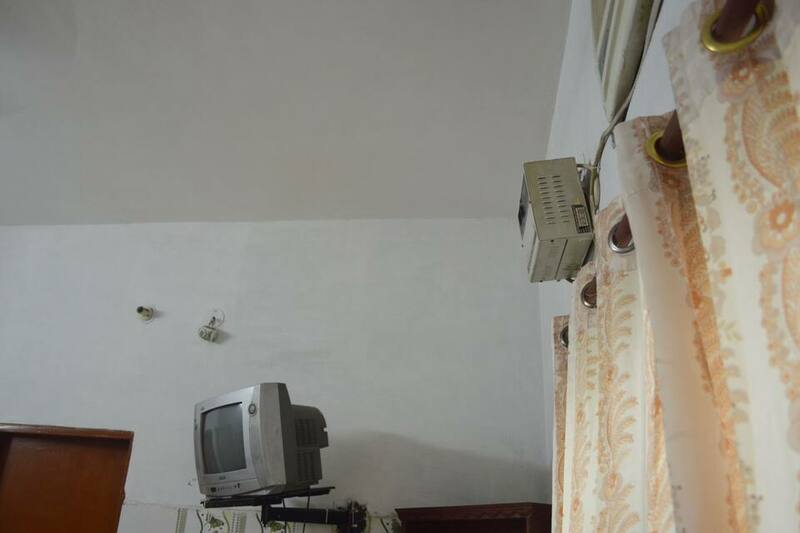 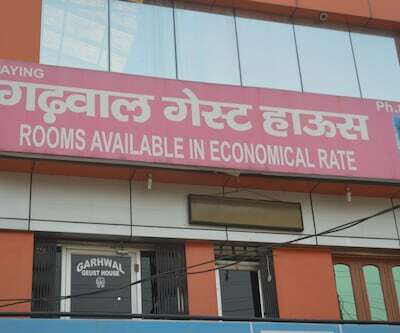 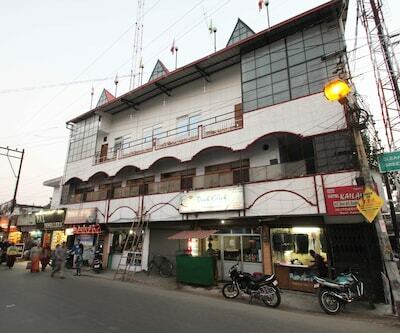 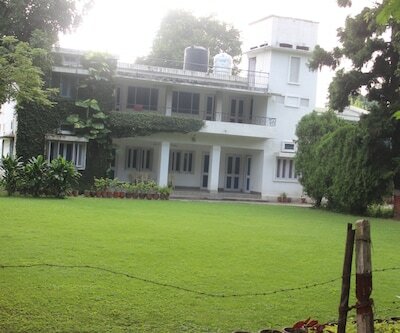 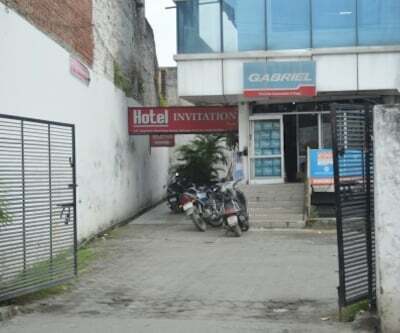 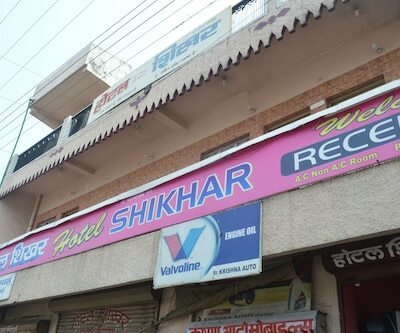 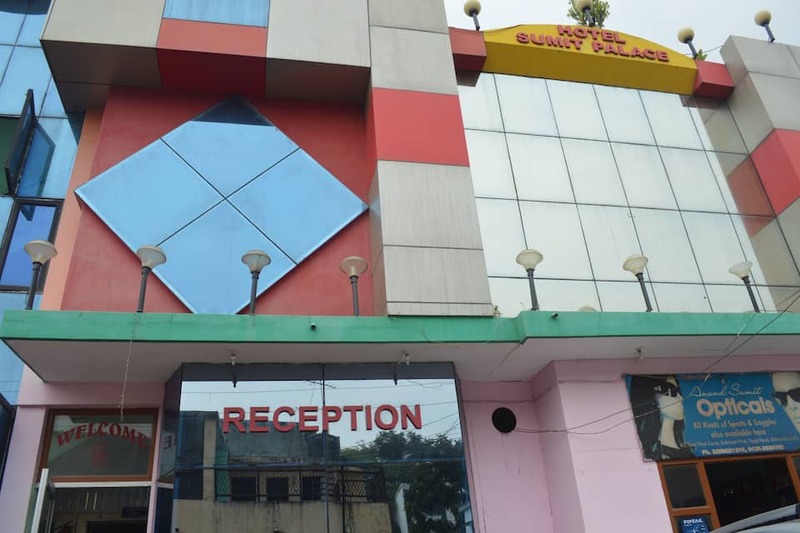 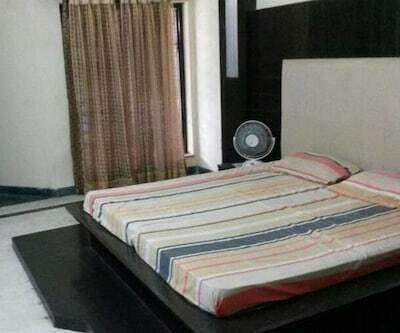 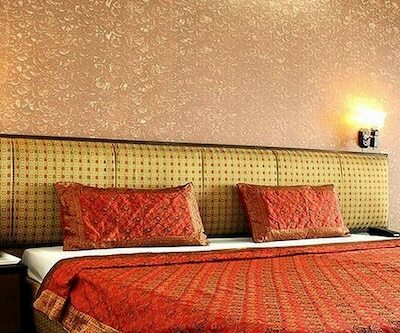 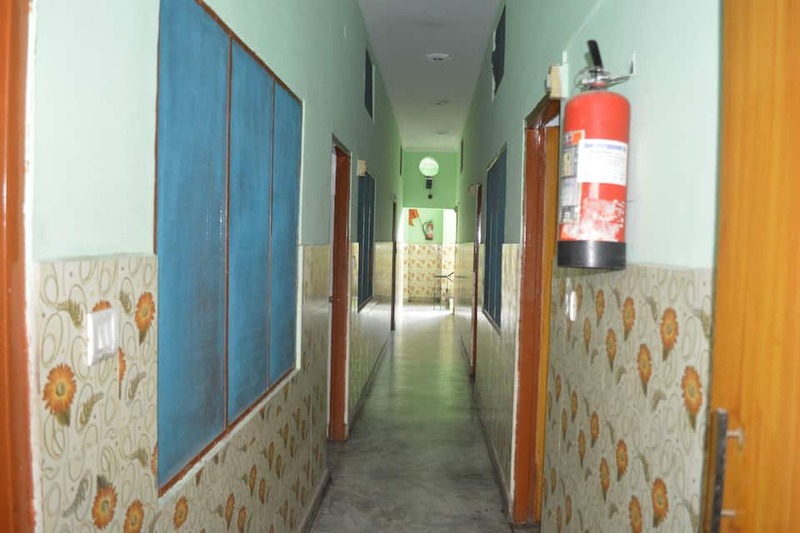 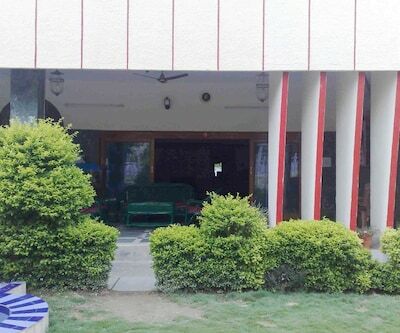 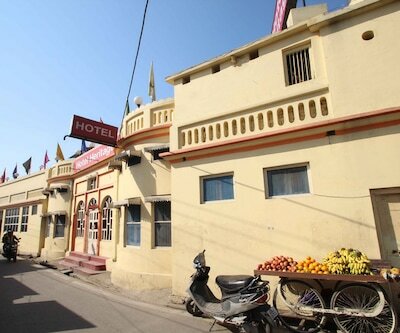 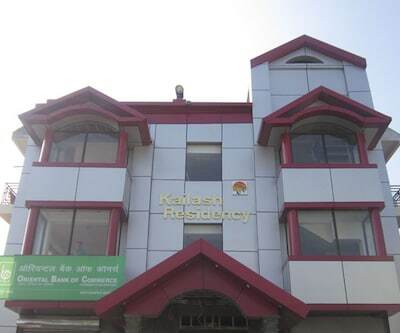 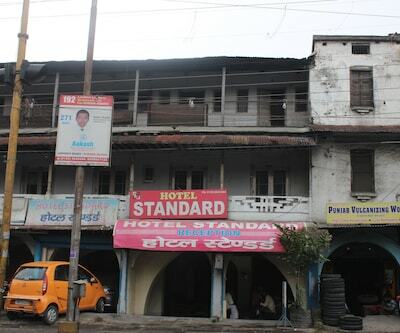 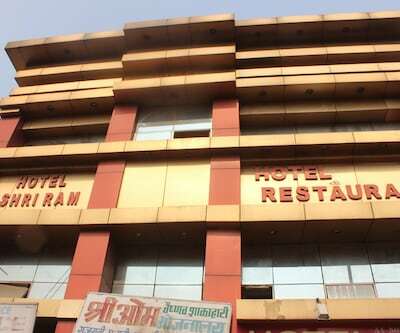 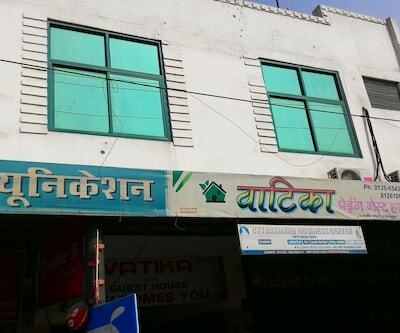 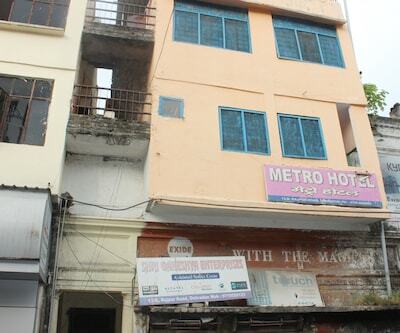 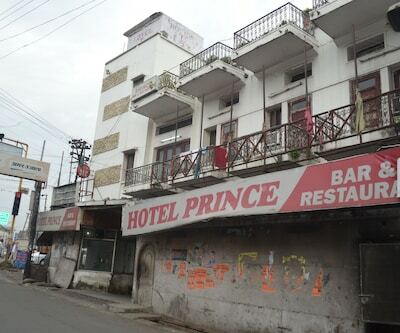 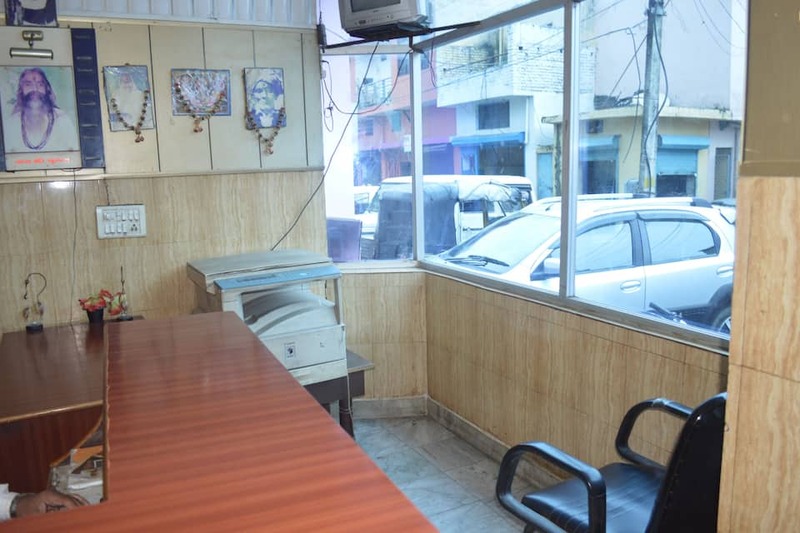 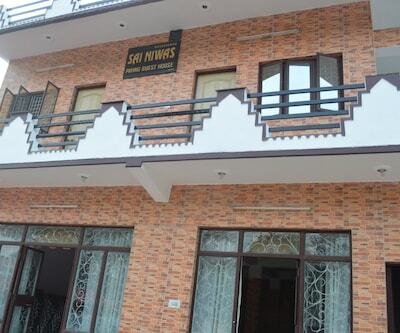 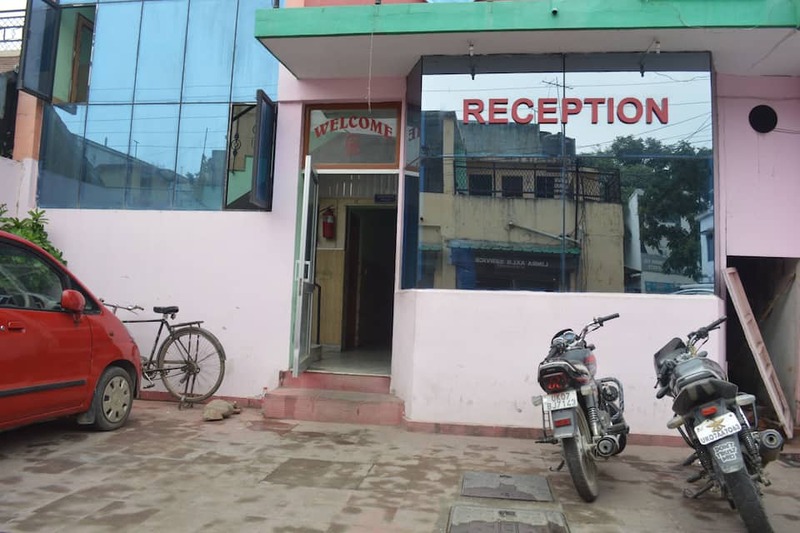 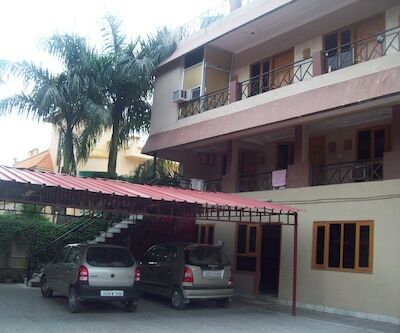 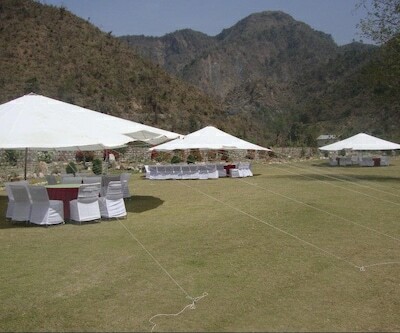 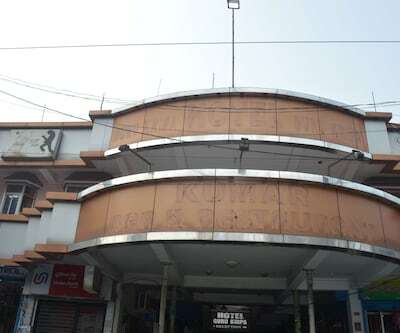 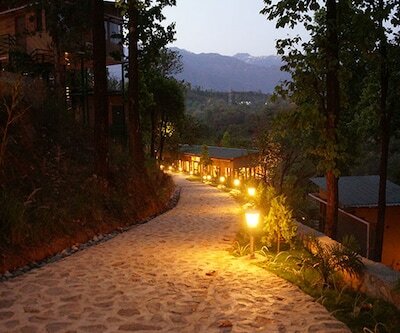 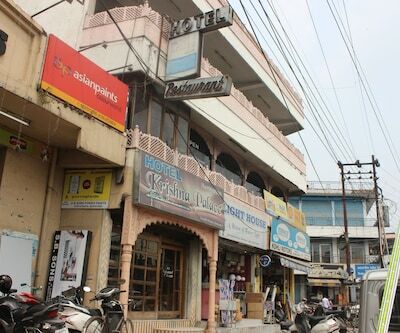 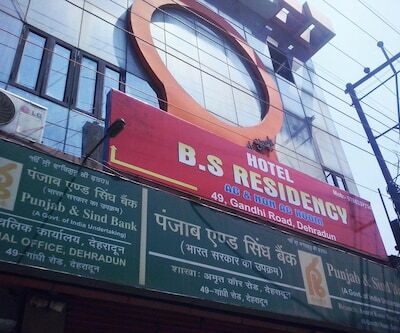 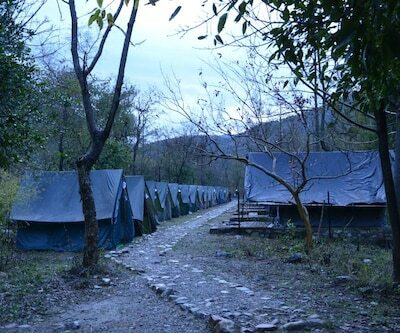 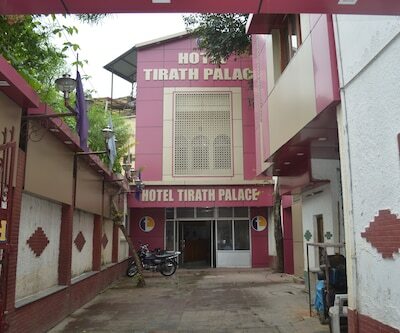 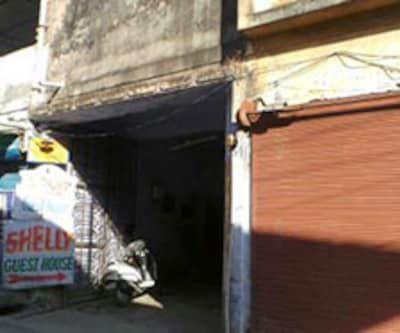 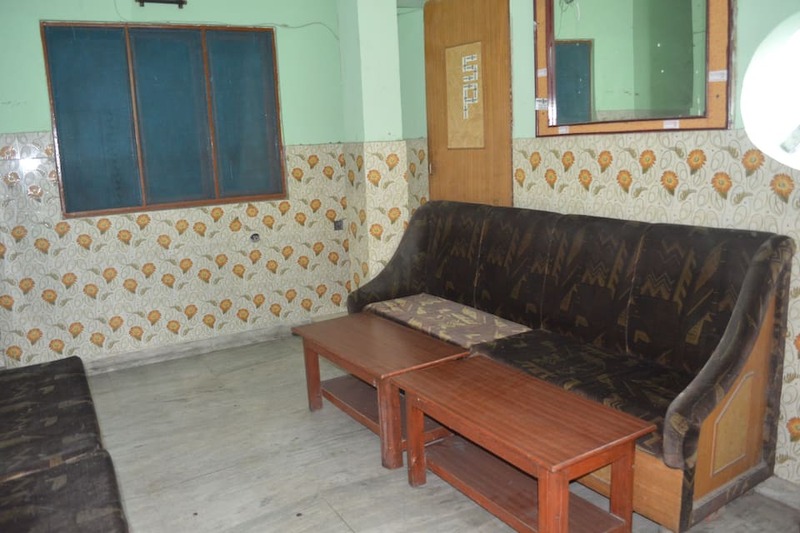 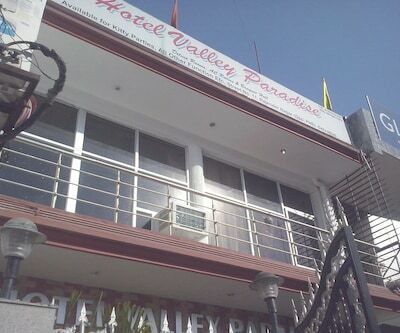 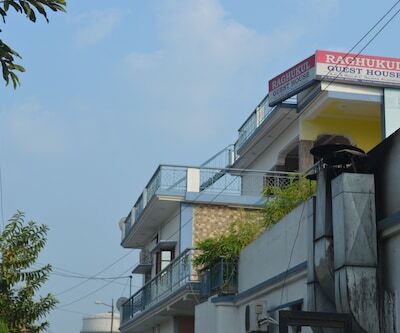 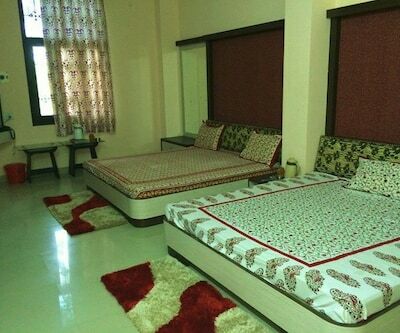 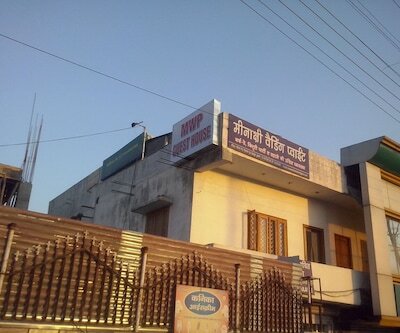 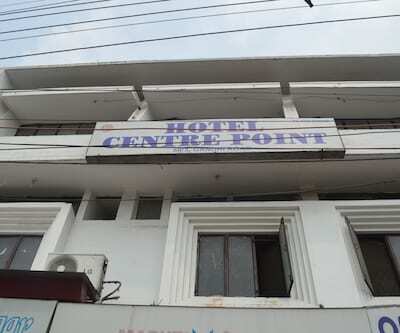 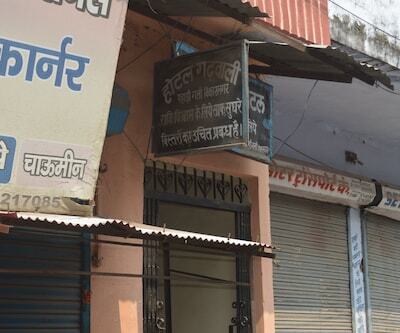 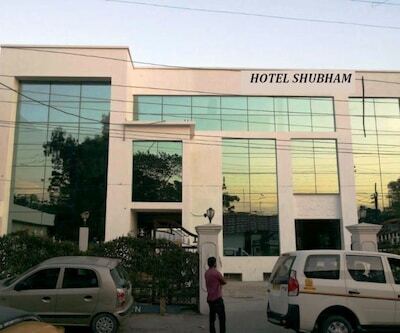 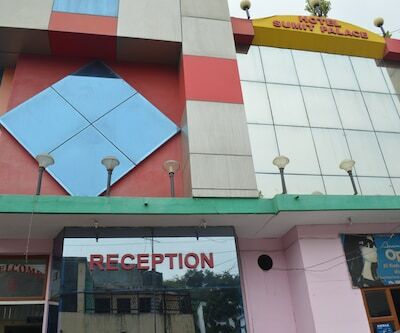 Hotel Sumit Palace is located at Tyagi Road in Dehradun. 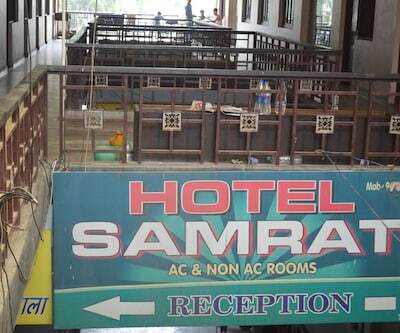 There are 20 rooms in the hotel. 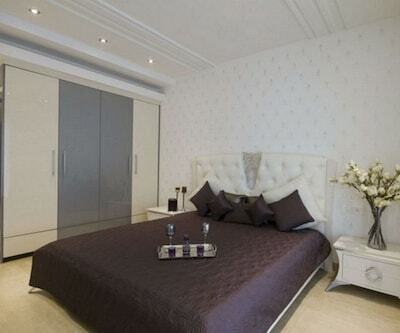 All rooms are cosy and fitted with modern fixtures. 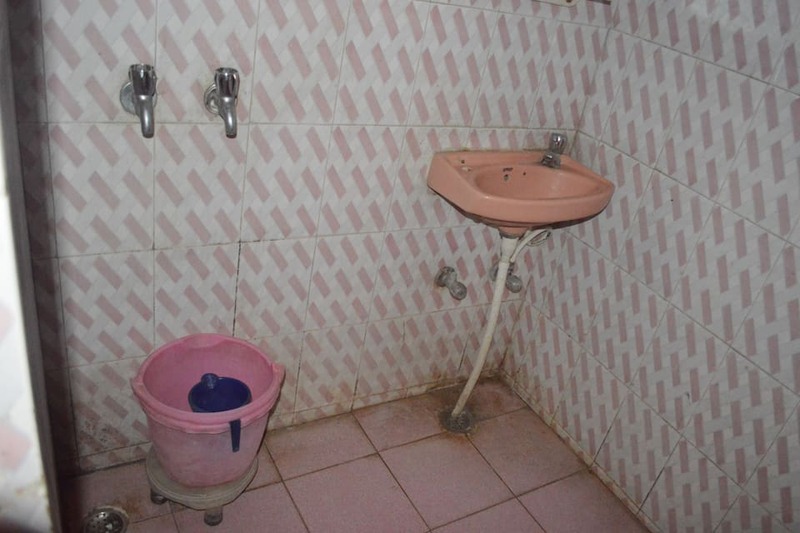 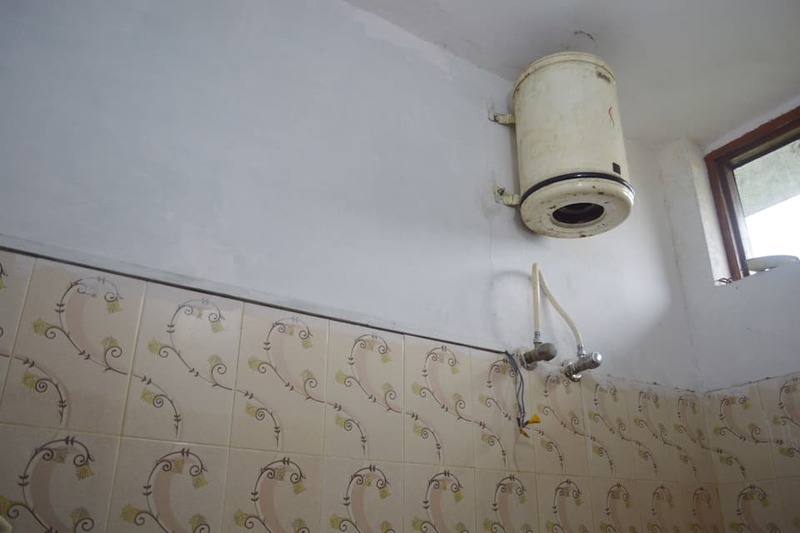 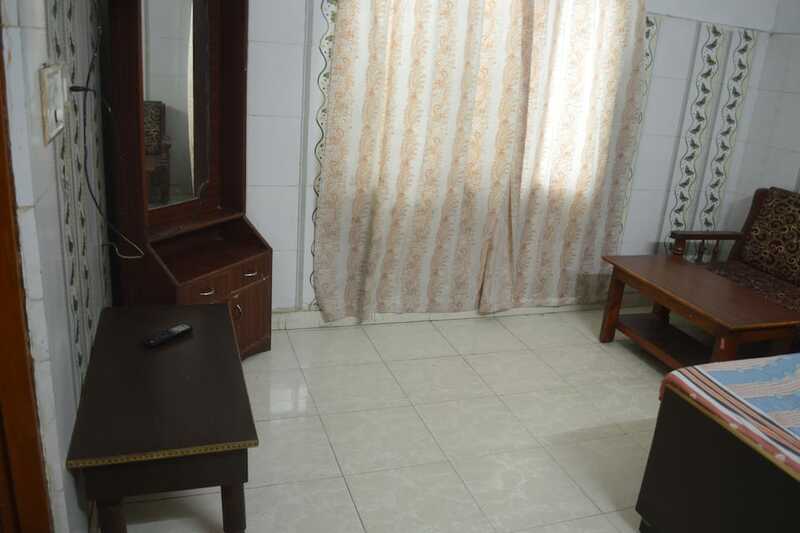 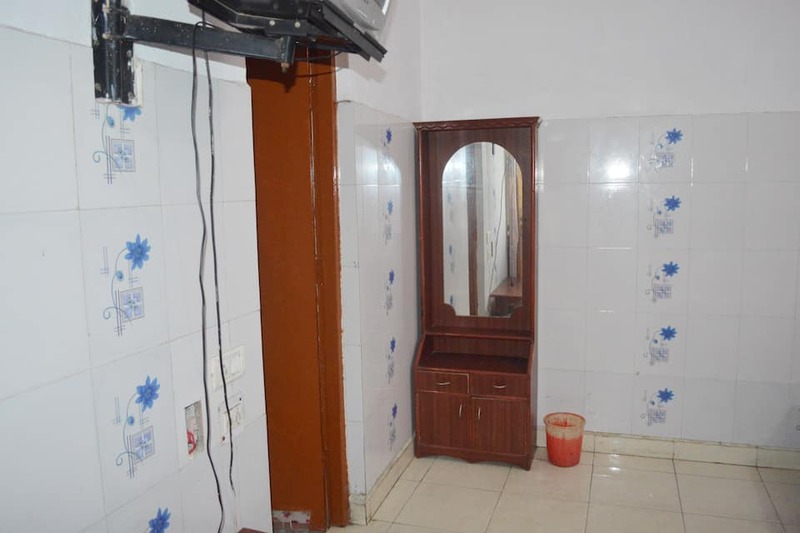 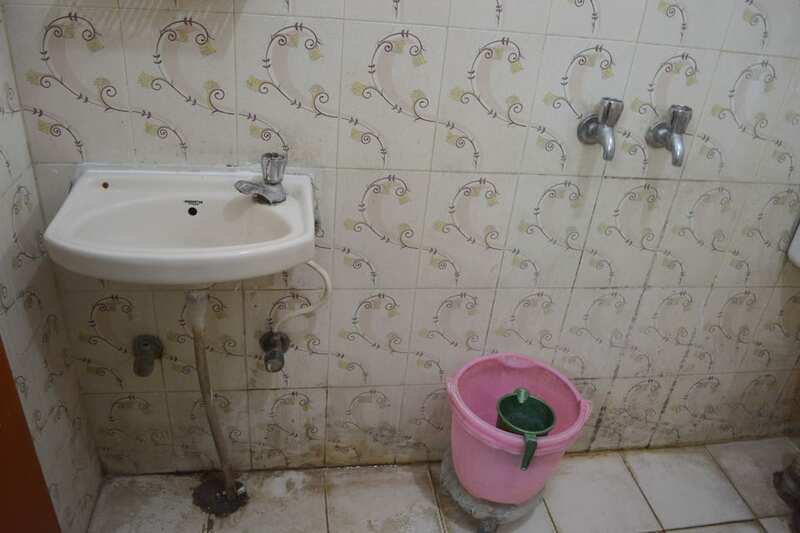 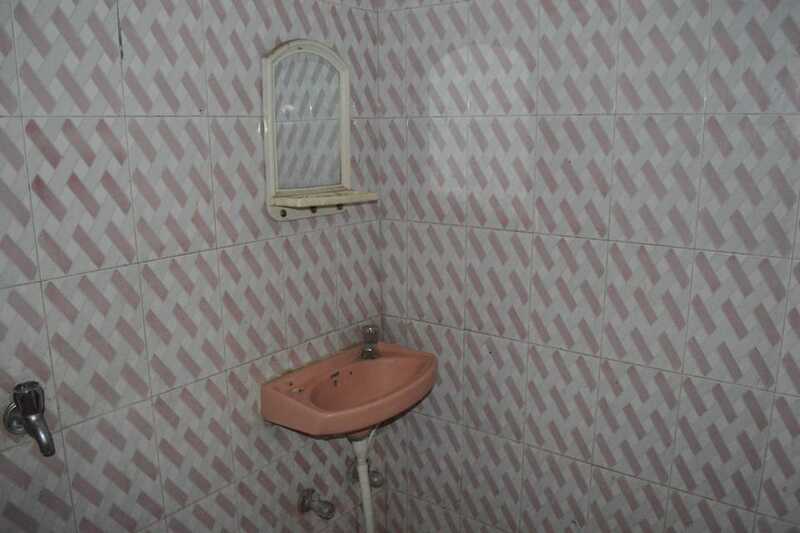 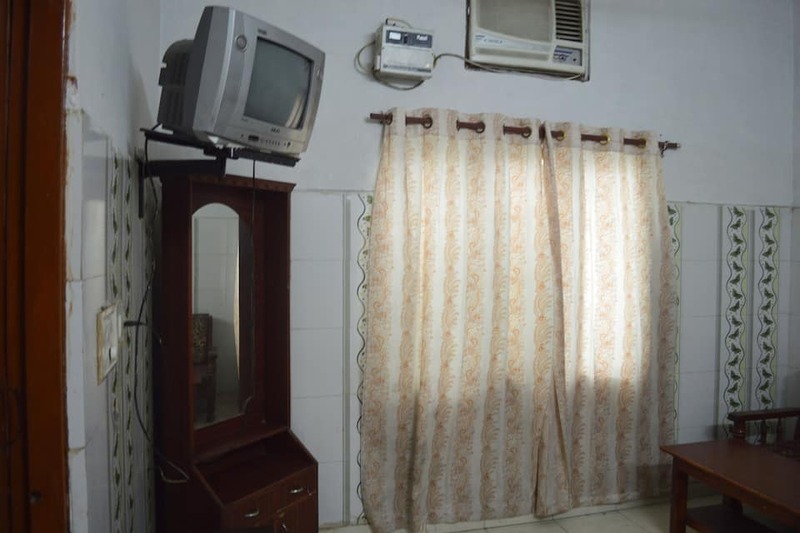 Fixtures are an attached bathroom, hot and cold water supply, make up mirror and television. 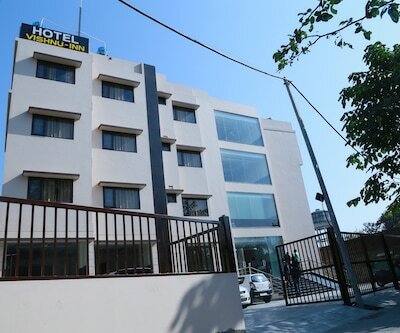 The basic amenities offered by the hotel such as front desk facility, laundry service, luggage storage and travel counter. 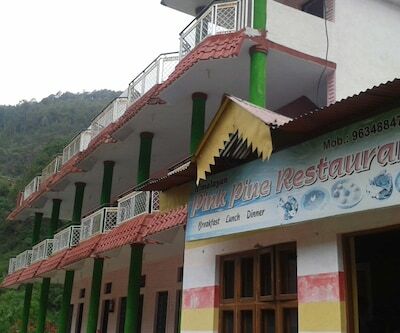 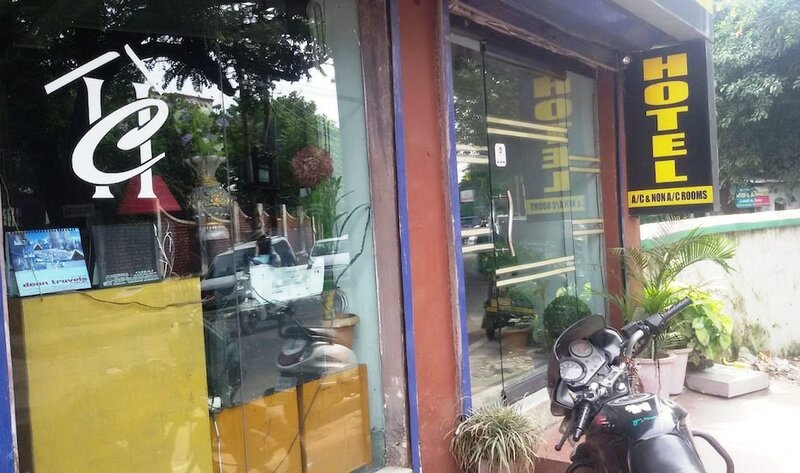 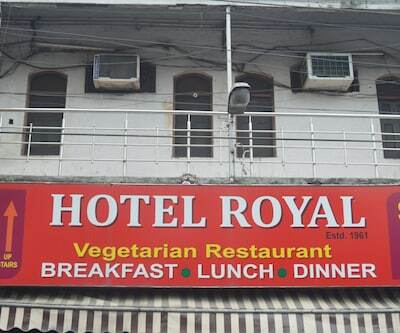 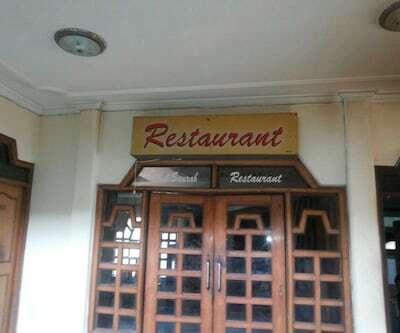 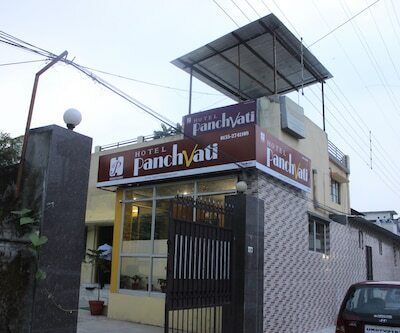 Hotel also provide delicious and delectable Vegetarian foods at in house resaturant. 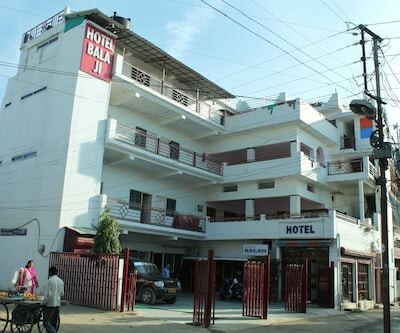 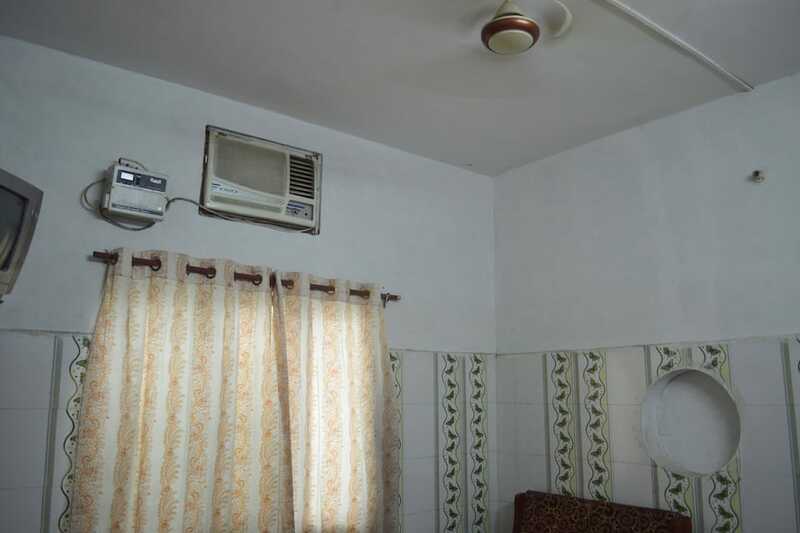 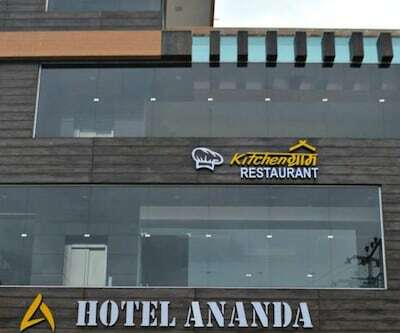 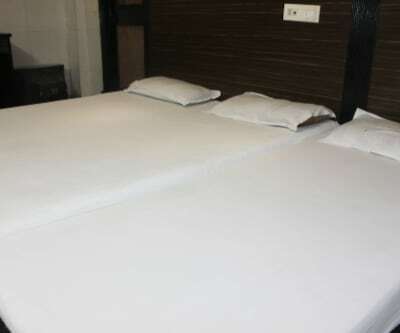 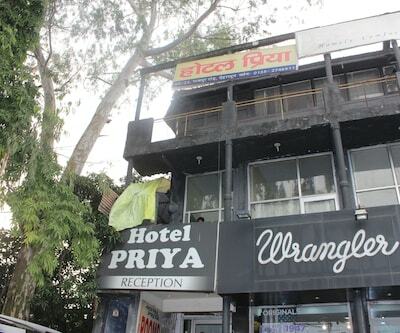 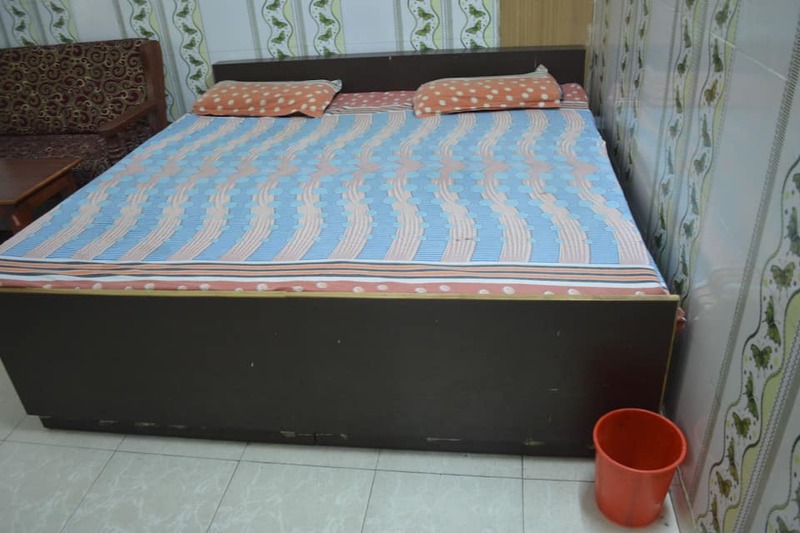 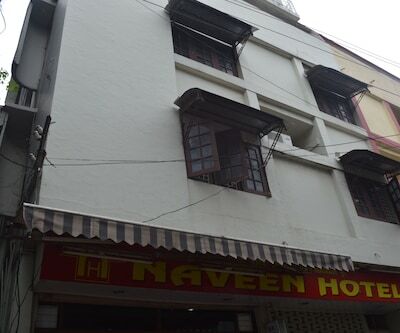 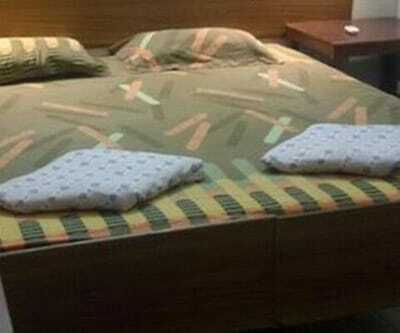 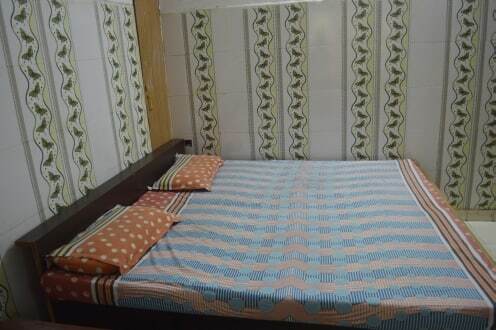 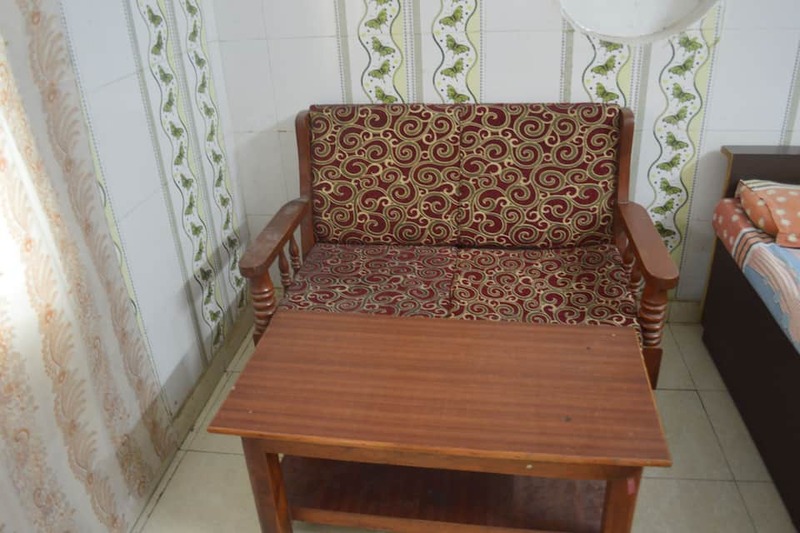 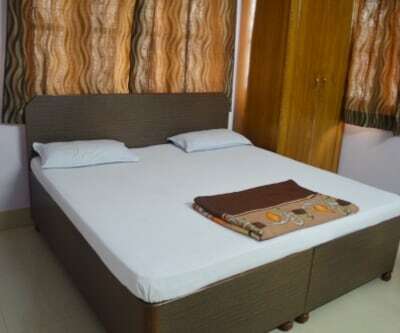 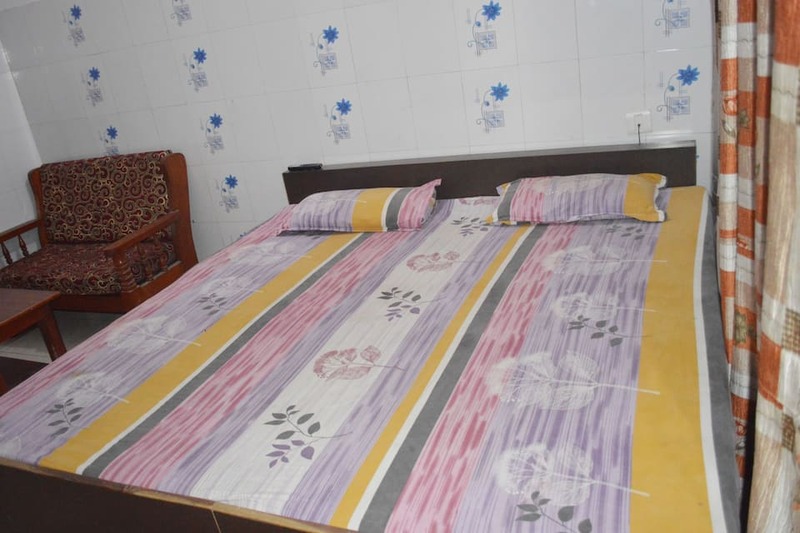 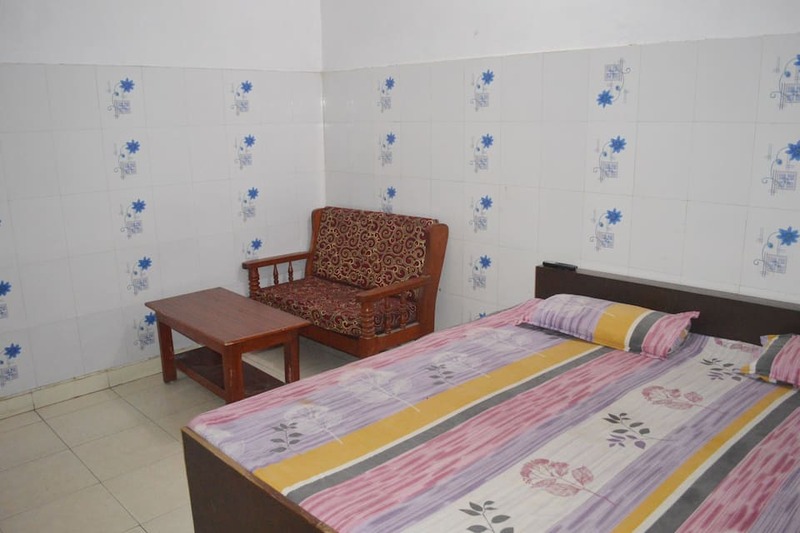 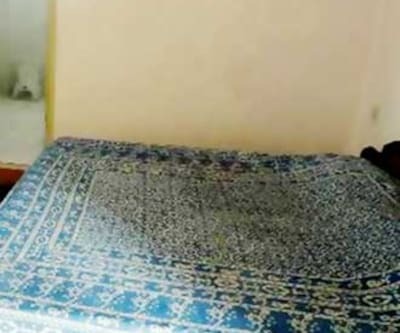 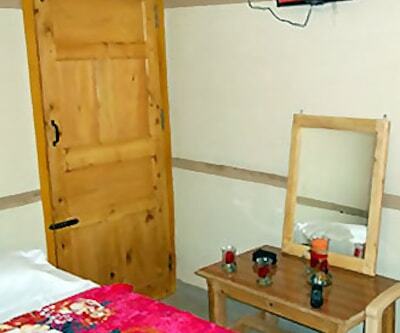 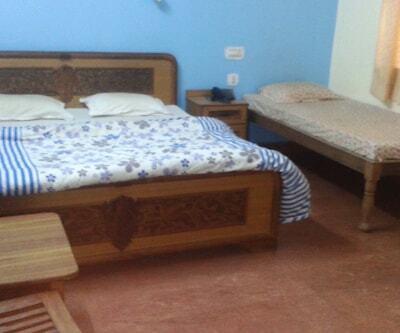 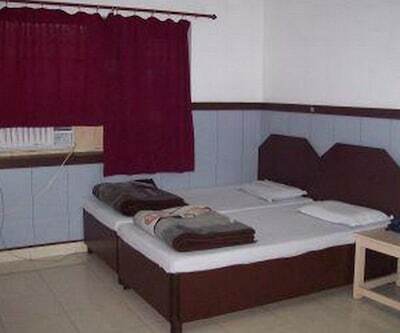 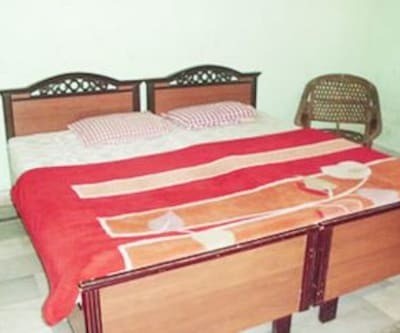 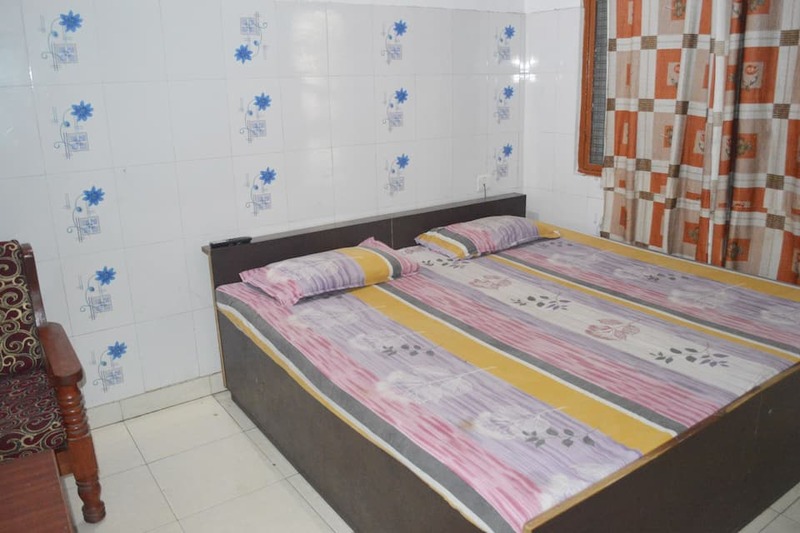 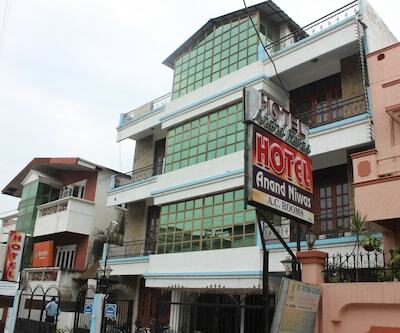 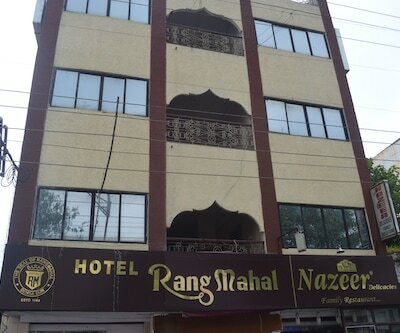 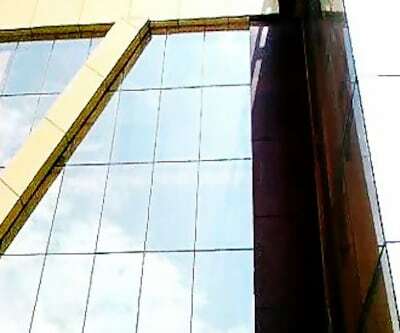 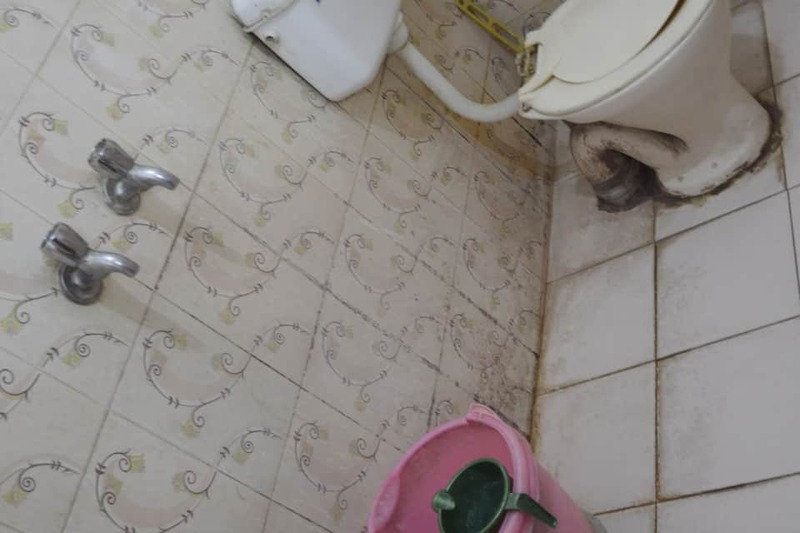 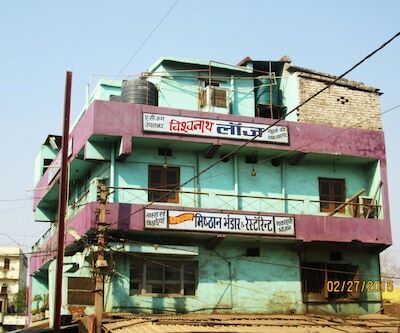 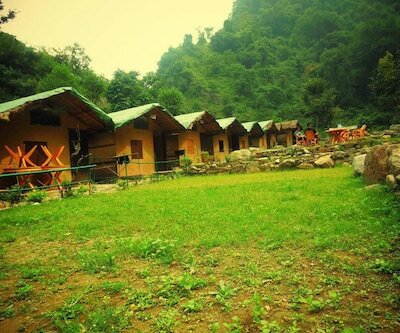 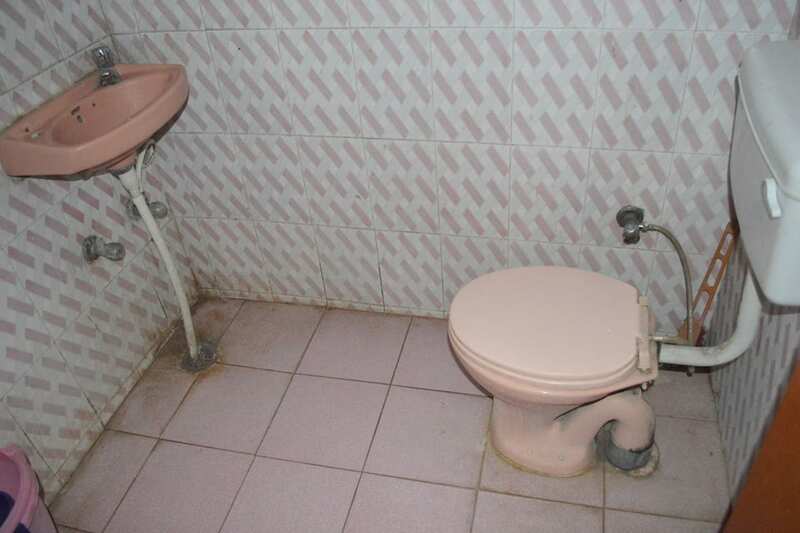 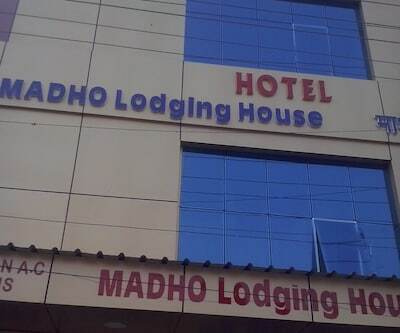 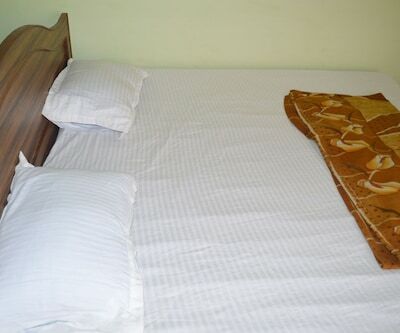 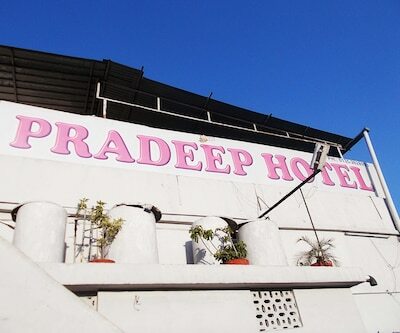 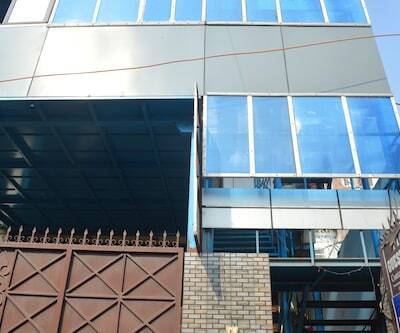 Hotel offers modern facilities for a comfortable stay. 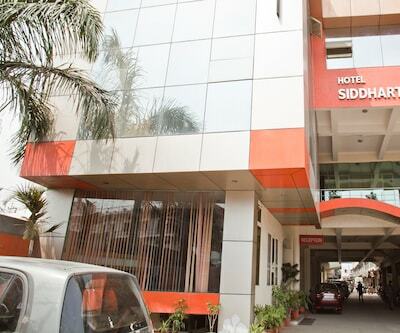 With plenty of popular tourist destinations and local markets nearby, the hotel is the perfect place to unwind with family and friends.